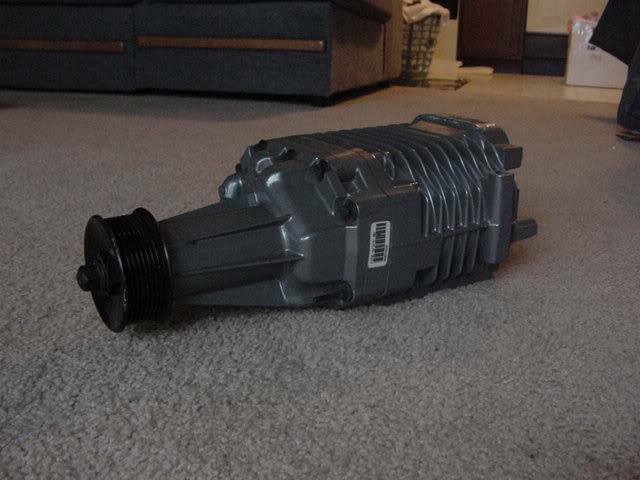 Have for sale eaton m90 superchargers needed for the 4.0 SOHC supercharger kit from banshee supercharger. Each unit is directly off a used car. Mileage is not known, but a rebuild is suggested regardless. I can rebuild them for you for $125 extra. You can expect around 60hp increase. $200 each unit plus shipping. Have 14 available right now. Will accept paypal only, gift or cover pp fees. Last edited by 06RangerXLT; 01-09-2014 at 01:19 PM. Last edited by 99offroadrngr; 01-06-2014 at 08:52 PM. no, I found a gentleman whom used to pull apart the thunderbird supercoupes. hes been sitting on them for at least 10 years. the 14 are just the ones we counted while walking the shop. he believes theres 20 total. i couldnt find a single one in the junkyards. I did however buy the nicest one i could find, which doesnt need a rebuild. theres a few wth the spring couplers, and a few without. How bad is it shipping something like that over the border? probably about 50 bucks. i shipped a 24x14x16 box from florida to me and it was $46 which i though was reasonable. weighed probably double what these chargers weigh. i should also point out the obvious point that the first few guys that order one will get the nicer units that i see, obviously lol. ill box mine up, weigh it and see what they want to mail it to say oregon, cali, michigan and florida. that should give me decent ideas on est cost. LOL! ive been talking to Ron (R.P Caster) over at Banshee and he's been super helpful with me and my questions. I know im probably bugging him by now with all the Q's and A's but hes covered and had an answer for everything. a tune is available for the setup as well but isnt included, which isnt a huge deal as every trucks mods vary and i can understand that. up here unless you register your vehicle as a hot rod, its impossible to pass an e-test without the stock motor/computer. in my eyes, its a cheap bolt on 60hp, that keeps me legal. 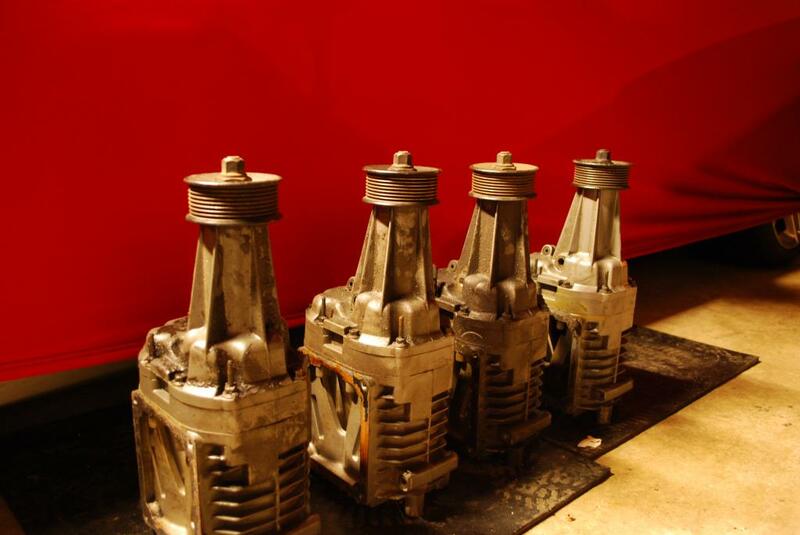 What does the $125 rebuild consist of? Are you offering a warranty? What kind of finish will it have? I have an m90 already that needs rebuilt. I was going to get another one from Supercharger Technologies that has already been rebuilt for $400, plus $200 core charge. It consists of new nose bearings, seal, c clip, coupler and oil. No warranty, stock finish. if you want i can have it powder coated and rebuilt, but my time and the cost of powdercoating wouldn't be cheap. rebuild kits alone are $80 plus shipping, id only make $20ish bucks on rebuilding it. Once i know you want one thats rebuilt ill order up a rebuild kit and have it rebuilt and out in roughly 5-7 days from getting the kit. Im happy to do it for those whom cant though. stock pulley would be going back on unless specified otherwise. two sold so far, im making a run to pick them up. if you want one let me know! heading up tomorrow to grab them. 3 sold so far. still have a few left. going to do a headcount tomorrow to double check. Found more while i was there, at least 12 that i could see, almost all in good shape. just picked up this week's orders. offering them at $260 shipped to usa. how much shipped to Calgary Alberta? i need one for my OHV. I just sent someone the link to this ad. Maybe you'll have another one sold soon. Thank you! I have one in my garage ready to ship. in the pic its the far left one. Did the Post Office give you any idea on approximate shipping time? I haven't received mine yet and was just wondering. I know international shipping probably takes a little longer, but was just curious since I'm in Buffalo, NY. Seriously? Should have been 4 days. ill look into it. 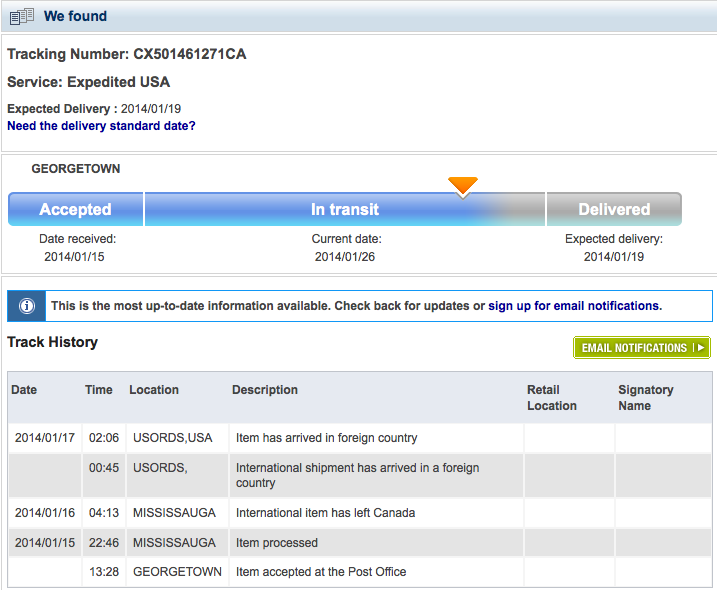 Canada post says its still in transit, which is crazy as i mailed it on the 15th. was expected to show up on the 19th. USPS tracking link is giving me problems loading. try it from your end maybe? go to USPS.com, paste in the tracking # i gave you and see what it says. im going to keep trying. package tracker confirmed its still in transit. Sorry about this, that should have been to you a week ago! Last edited by 06RangerXLT; 01-26-2014 at 08:13 PM. well after sitting on hold for 20 minutes with usps, i got the reply that its sitting in customs in chicago and has yet to be released. Sorry again about the delay, i have no idea why theres such a hold up. please keep me posted on this, i will periodically check it online to see its status.